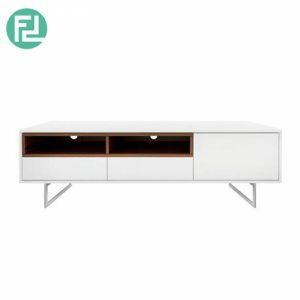 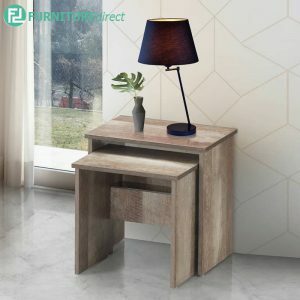 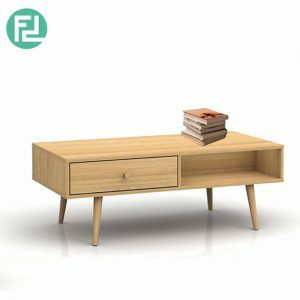 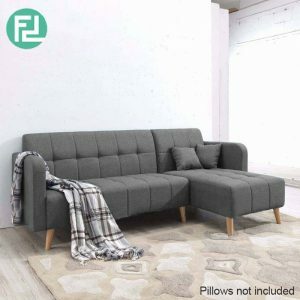 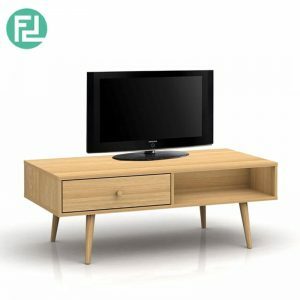 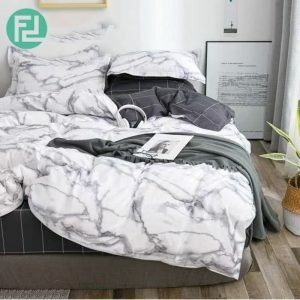 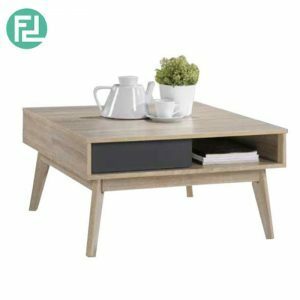 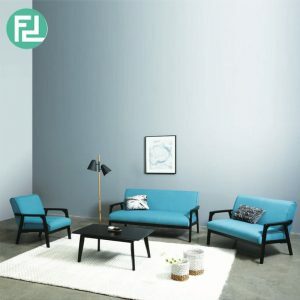 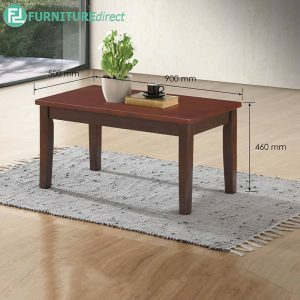 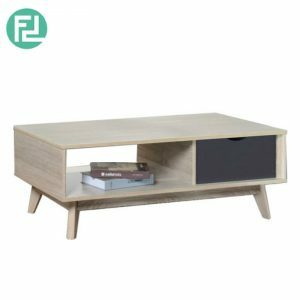 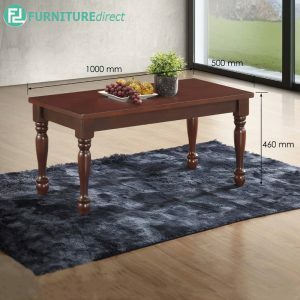 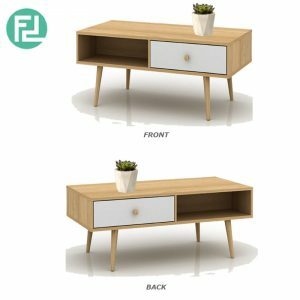 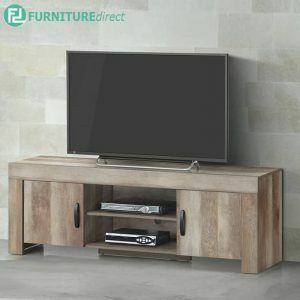 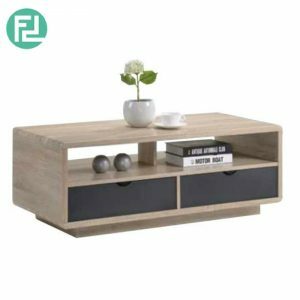 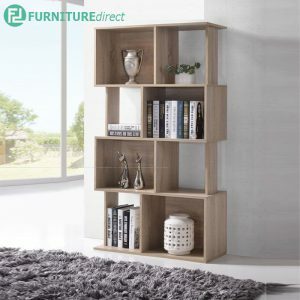 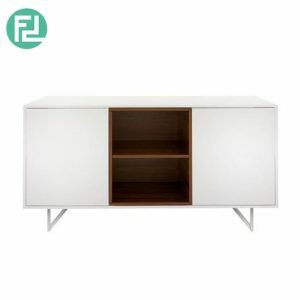 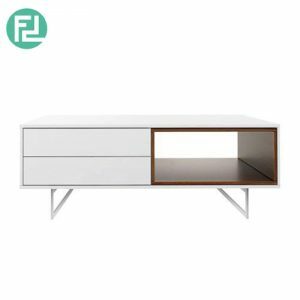 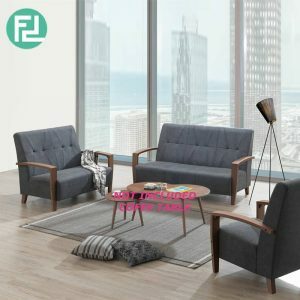 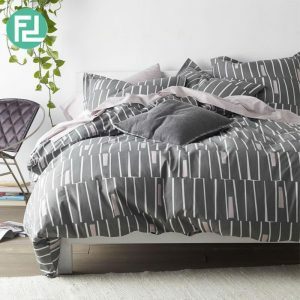 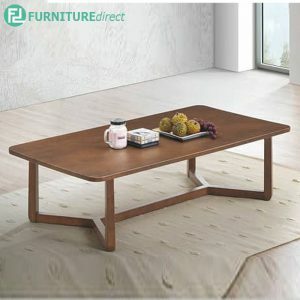 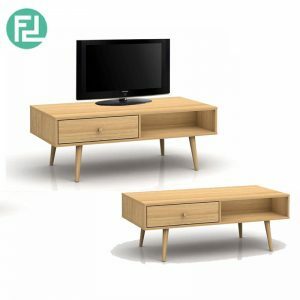 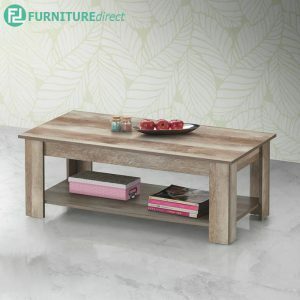 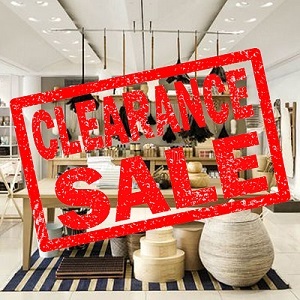 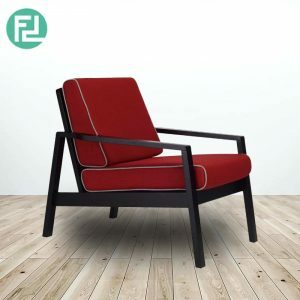 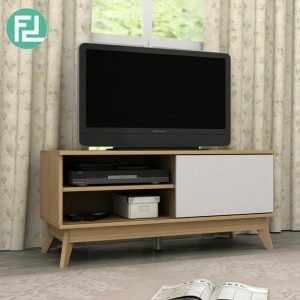 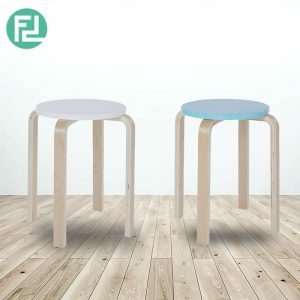 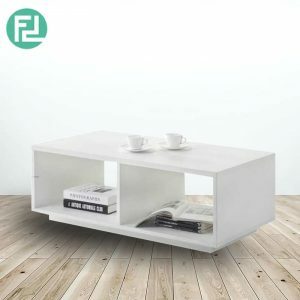 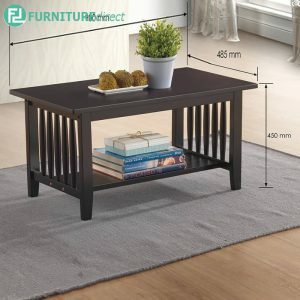 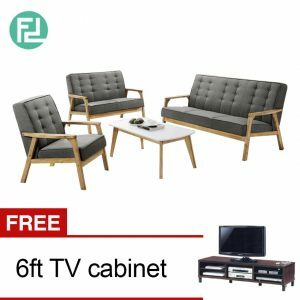 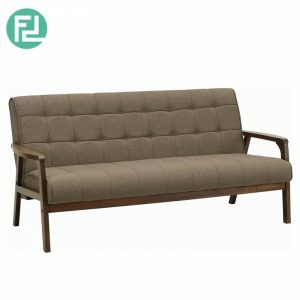 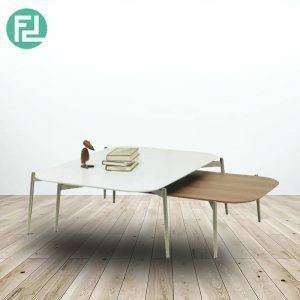 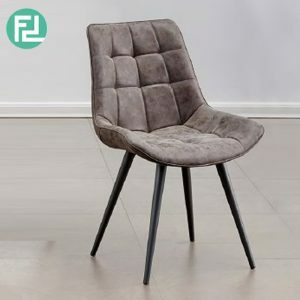 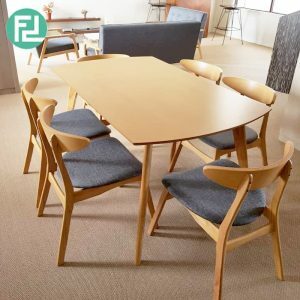 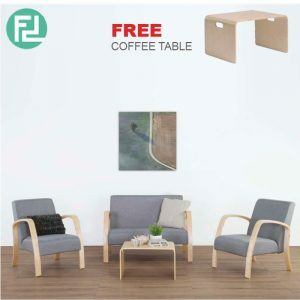 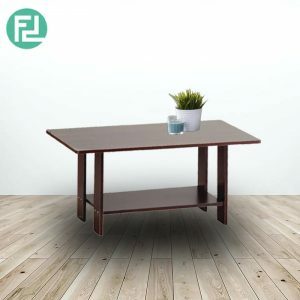 Shop for living room furniture online at Furniture Direct including coffee tables, cabinets, TV units, rugs, cushions & more. 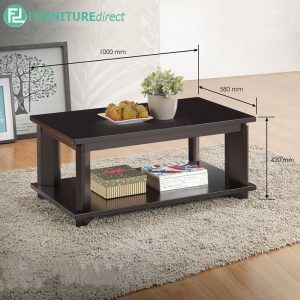 Create a beautiful living room with the Furniture Direct range of sofas, sofa beds, coffee tables, throws and more. 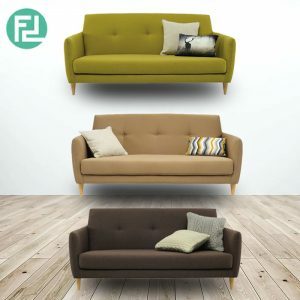 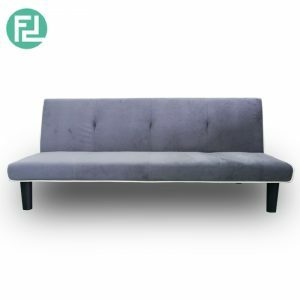 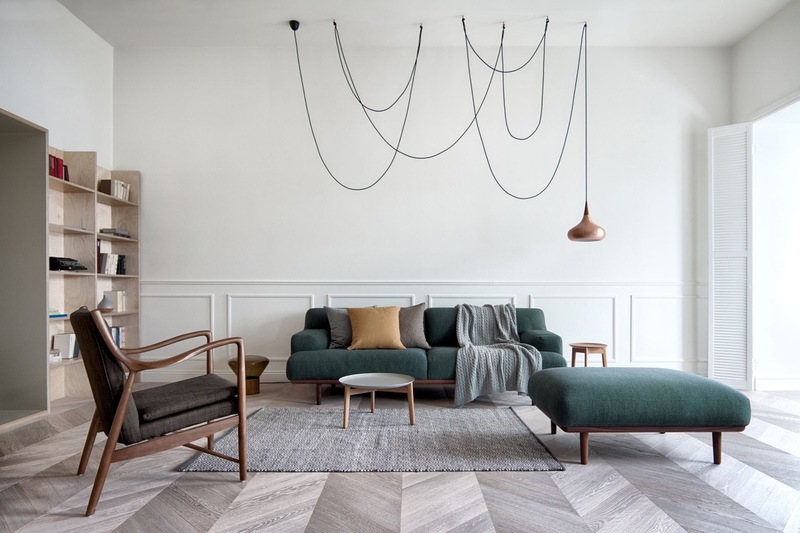 Whatever your style, we can make your living room an elegant place to relax.